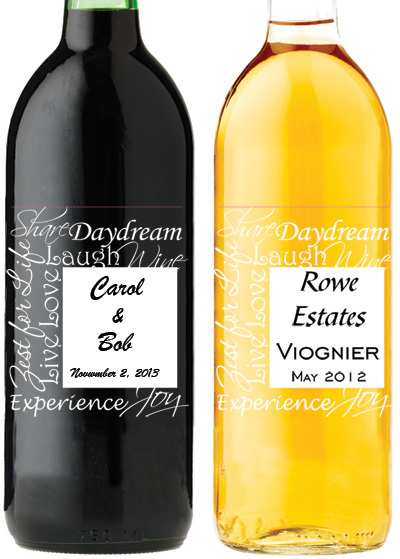 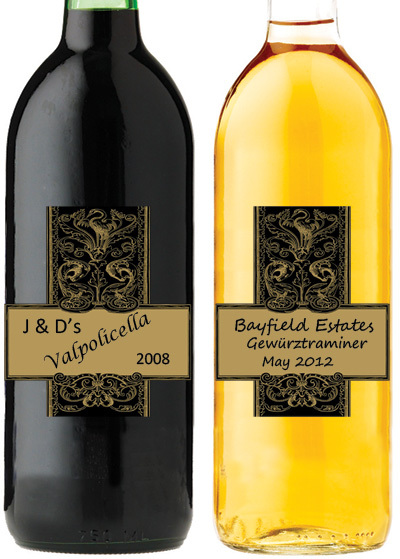 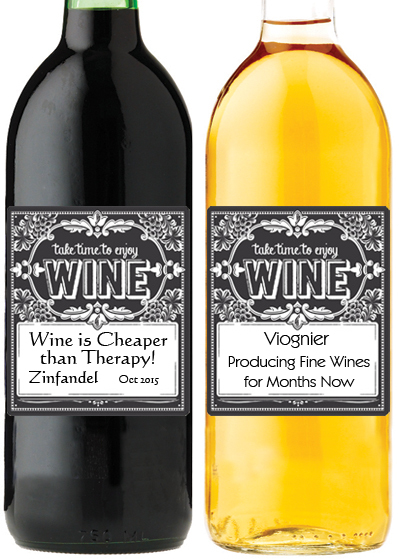 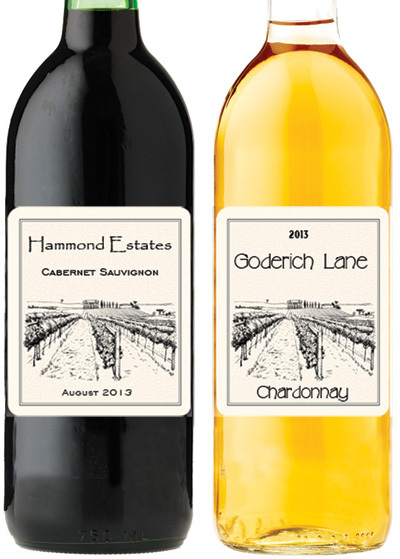 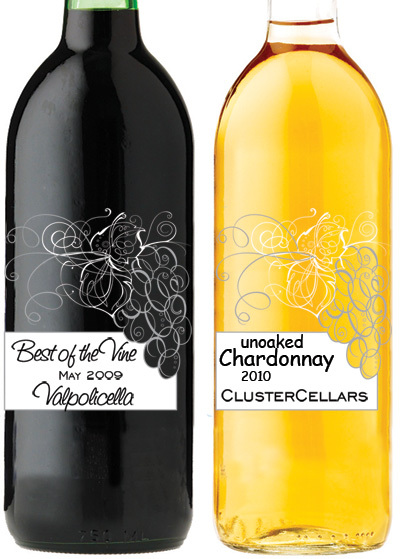 At Vin Bon we can create Personalized or Custom Labels for your wine. 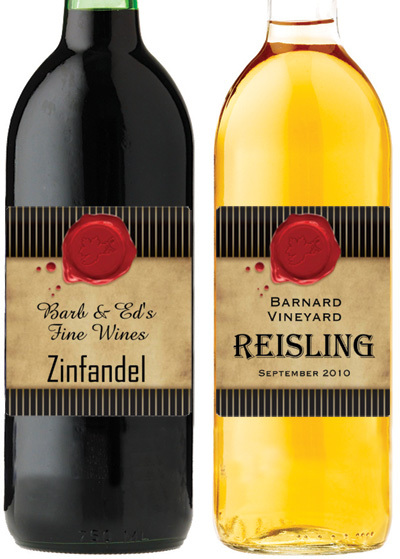 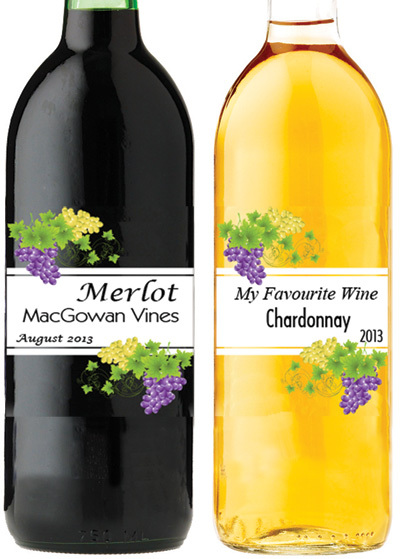 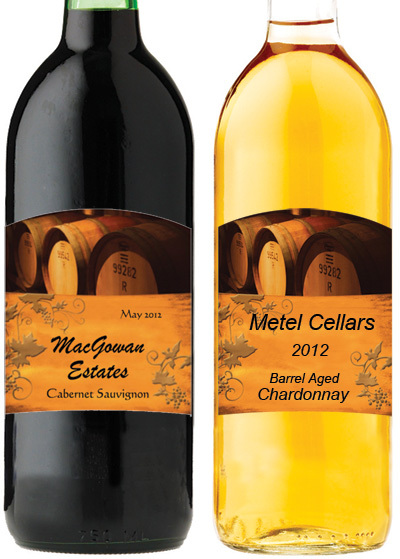 Personalized Labels: Select a template and provide text when creating your wine package online. 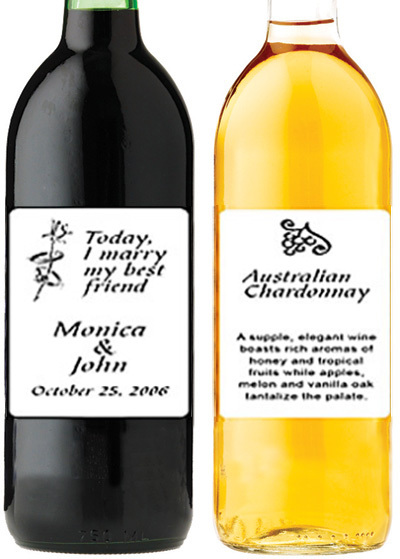 Here are our 10 most popular wine label templates. 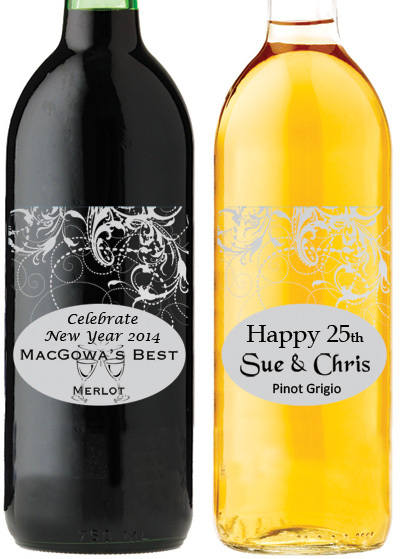 More selections are available and may vary from store to store.